Craving for an exotic brunch? 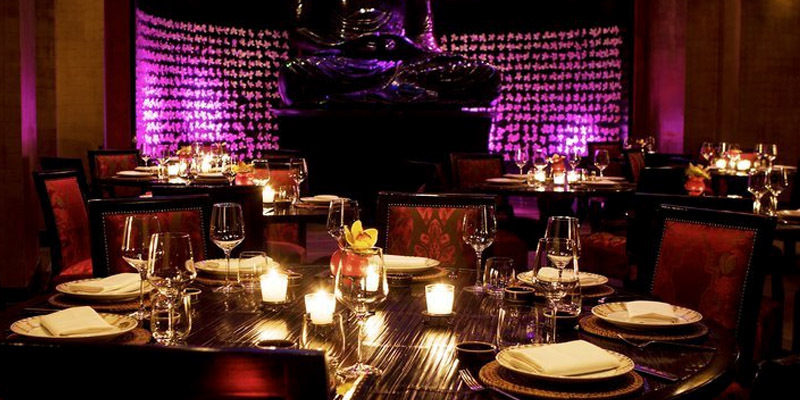 Look no further: the Buddha Bar is the right pick for you. 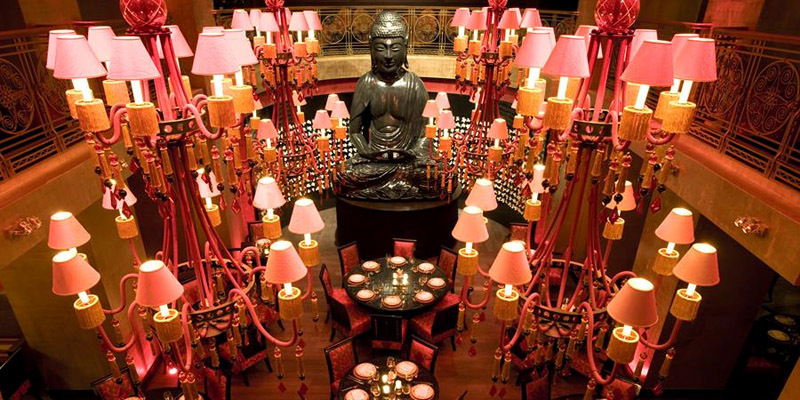 This luxurious, high-scale restaurant welcomes you in an refined Asian atmosphere, with a friendly and efficient staff. It feels really peaceful: that is the perfect ambiance for a good brunch! 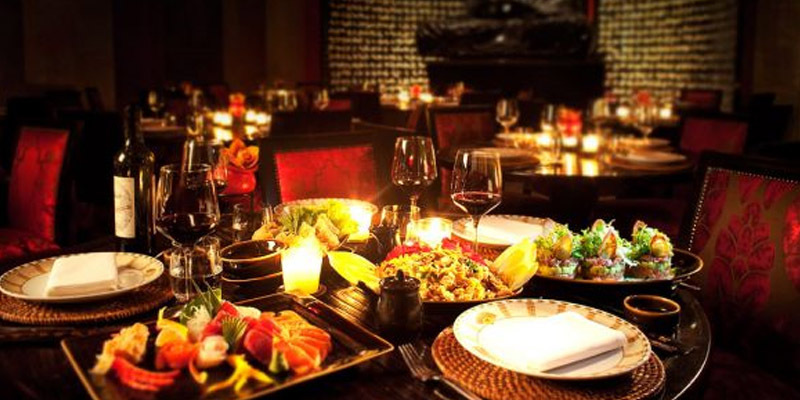 It is a rich buffet, with all the brunch classics and exotic specialties as well. Or how to travel to Asia while remaining in Prague!